Varieties of the Democratic State Market? This is a ‘think piece’ about varieties of what I call the ‘Democratic State Market’, for reasons I’ll explain below. I would really welcome discussion on this, as it’s all somewhat speculative at this stage. 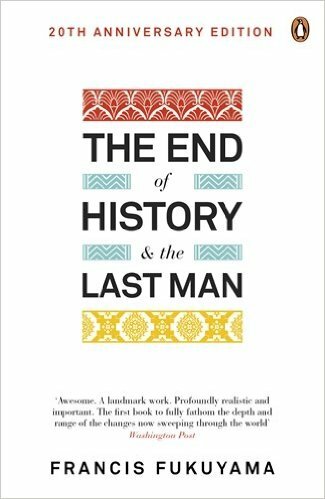 When Francis Fukuyama published his now famous (or infamous, depending on your point of view) initial essay on “The End of History” in 1989 it provoked a furious discussion that continues to this day (the later book version is here). The discussion has been often generated more heat than light, with some of his critics reading things into what he said that just weren’t there. That is perhaps understandable, as he posed fairly fundamental questions about where human society and history is going.